The reason we came to Nelspruit this weekend to take our new car on its first long distance journey. It is a beautiful car and incredibly comfortable. Hubby and I are very excited to welcome the newest member to our family. 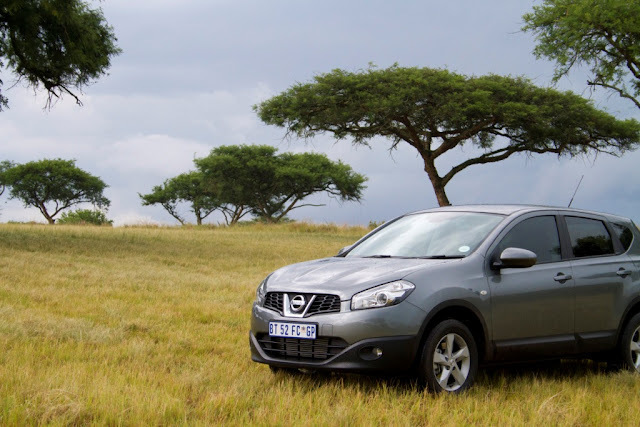 We have named the Nissan – Kwazi!